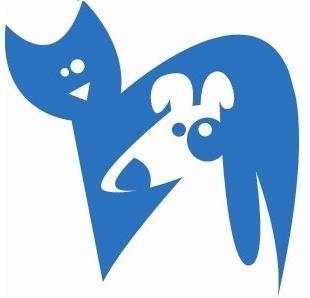 Over the past two months, I have been doing social media work for a non-profit organization called Frankie’s Friends. 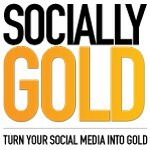 A lot of the information on SociallyGold was extremely useful and helpful for my social media work. One specific tool, reccomended by Mr. Goldberg really helped me with my work. As I worked on the organization’s Facebook page, another employee would post once a day around 8am every morning. The posts would hardly receive any feedback or reach. I wondered why because a lot of the posts contained fascinating information. I spoke to Mr. Goldberg and he suggested that I use Crowdbooster. Crowdbooster is an application that calculates the best time for you to post on your page. After I started using the application, it told me to post between 9am-12pm. So in order to test the dependablity of it’s suggested time frame – I would repost the posts that were essentially ignored from 8am but between the reccommended time for Frankie’s Friends page. After just minutes of re-posting the feedback would double, triple and even sometimes quadruple! Crowdbooster has helped me recognize that timing has a huge impact on social media. Furthermore, within just 7 weeks I was able to increase the Frankie’s Friends Facebook page’s reach from a weekly average of 250 people to 5,000 people!!! Thank you, SociallyGold for your guidance and support. I truly appreciate it.